Hatsumoude is the custom of offering New Years’ prayers at a temple or shrine in Japan -and this year MSA started the new year by just doing just that! 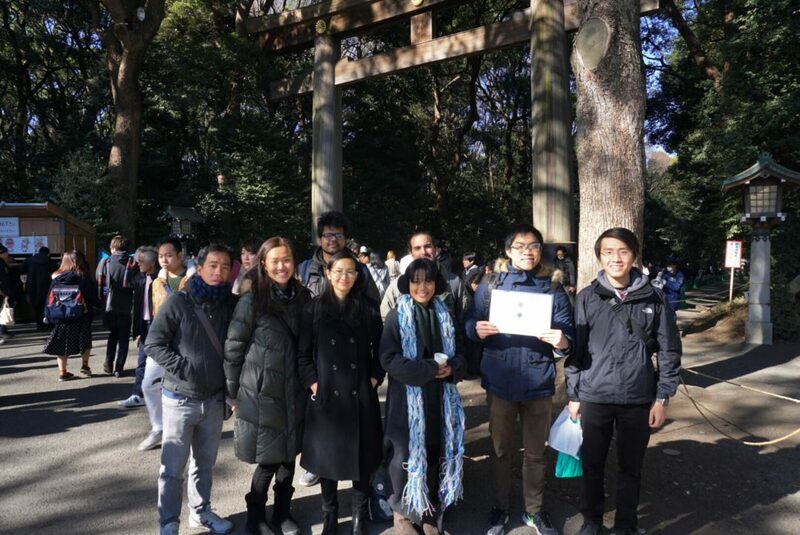 On the 3rd of January, we visited Meiji Shrine in Tokyo – one of the most important shrines in Japan and actually the busiest shrine for Hatsumoude in the whole of Japan. We started first by meeting and passing through the Torii (temple gates) into Meiji Jingu’s beautiful path towards the main shrine. We then cleansed our hands – right hand, left hand, rinse mouth and the handle. We then entered the main grounds of the shrine and did our prayers and on the way we took some time to get some omikuji and souvenirs for the people who wanted them. This event served as an introduction to this part of Japanese culture for those who were new to Japan and the senpais helped to explain the significance and how to pray at a Japanese shrine. Moving forward into the new year we hope that this has given MSA good luck. 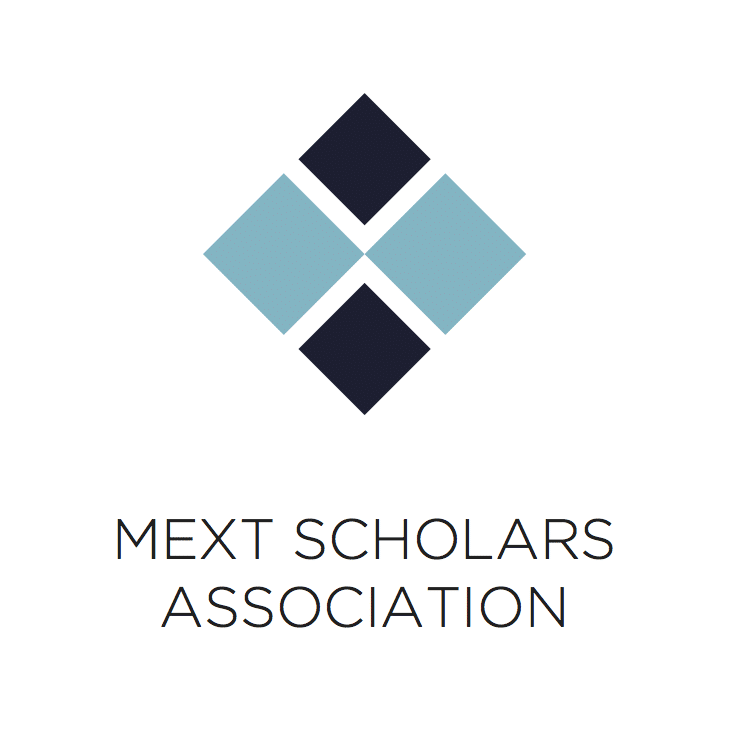 Stay tuned for more exciting things from MSA to come!